The 25th of November 2015 was a devastating day for the Ireland family. David, Rachel and their 4 children lost their beloved family home in the Pinery fires. David was a CFS Volunteer with the Hamley Bridge Brigade, and in a cruel twist of fate the fire that he was helping fight, ended up taking their family home. To add to their heartache, the home of David’s step-mum and her husband who just happened to live next door was also destroyed in the fire. While David was out with the CFS fighting the fire, the winds turned, and Rachel received a call from David asking for the family to follow the Bushfire Plan they had created and leave. Rachel followed David’s instructions and collected their children, then made her way home to pack a bag for everyone. Once the car was packed and the 2 large dogs were loaded up they put the next part of their bushfire plan into place and headed for Kapunda – where they thought they would be safe. During their escape they had minimal phone coverage and very limited contact with Dave while he was out fighting the fires. Rachel finally got word from David. He called Rachel to tell her the crushing news that “the house was gone” ….. Gone, that was the word that echoed in Rachel's mind. Everything was gone. Everything. The fire had completely torn through their house and there was nothing left. In the days that followed, the magnitude of the fire and loss of their beloved family home set in. Family photos, precious possessions, clothing, children’s keepsakes were all gone. They were surrounded by the community, friends and family, all who did their best to try and help the family get through the heartache. They were overwhelmed by the generosity of strangers as the offers of support came in. David and Rachel eventually found a small house to rent while they worked on rebuilding their family home. Their beautiful family and friends helped Rachel, David and children get through those incredibly tough times. 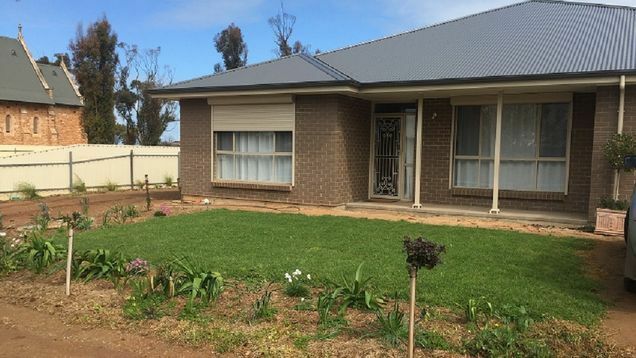 The CFS Foundation provided support and financial assistance to help Rachel and David start to rebuild their home. The Ireland family is incredibly grateful for the assistance provided by the CFS Foundation. Now, almost 3 years on, Rachel and David are well into their recovery journey. They want to “return the favour” and help the CFS Foundation raise funds to help those that will need it in the future and have partnered with the Foundation to raise awareness and funds for all the amazing work the Foundation does. 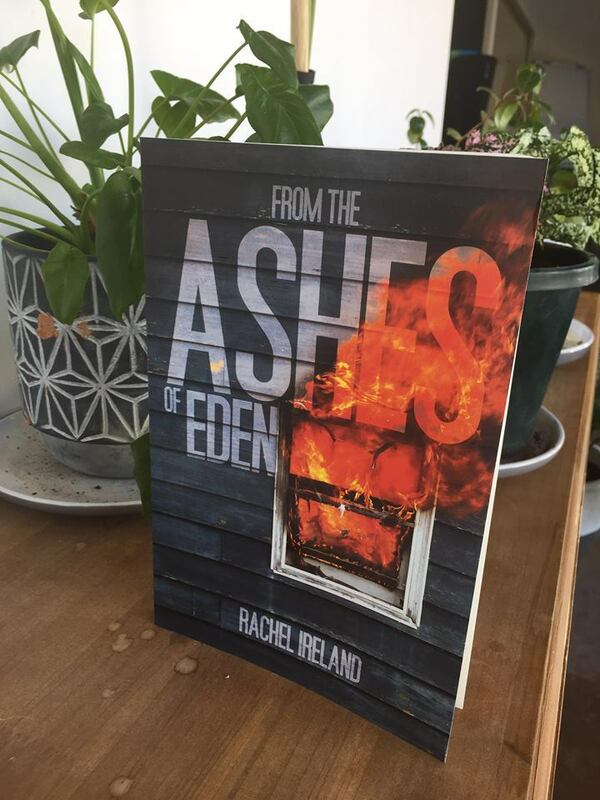 Rachel has recently written and released a book titled “From the Ashes of Eden” about her experience of that fateful day and how her family was directly impacted by the fire. The book takes the reader on the journey through their escape and the devastation that followed. This is their journey from the Ashes of Eden. Rachel has honoured the CFS Foundation and had announced she will be donating $1.00 to the CFS Foundation for every hard copy that is sold.